Looking for a nice perfumed candle? Today only at Fruits & Passion Canada you can save $10 off 3-Wick Perfumed Candles, 400 grams, now only $15! 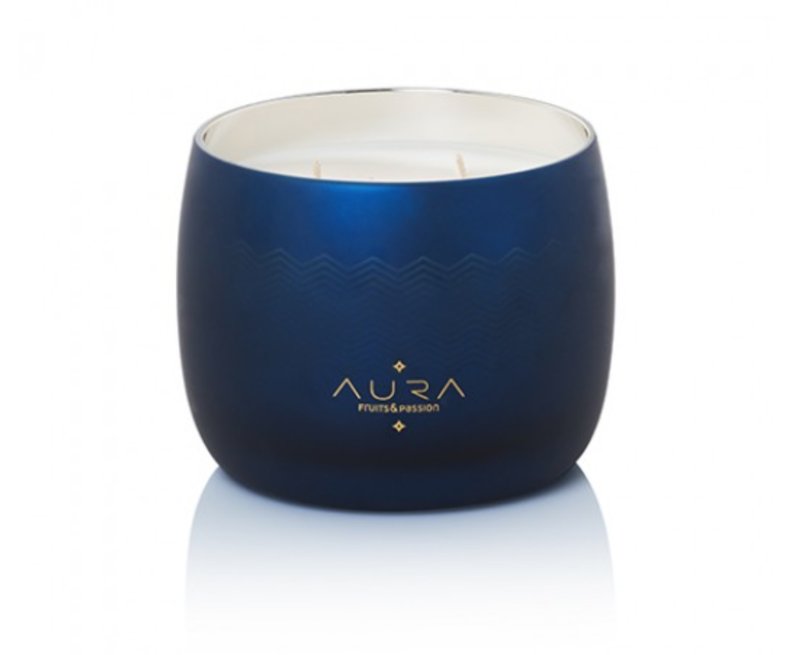 This candle is available in 5 different scents and is hand made and composed of plant-based wax. The decorative glass vase is recyclable and reusable. Fruits & Passion offers free shipping on most orders $55 or more.